I never regret visiting my dermatologist: she fills my hands with samples and my head with the latest research. 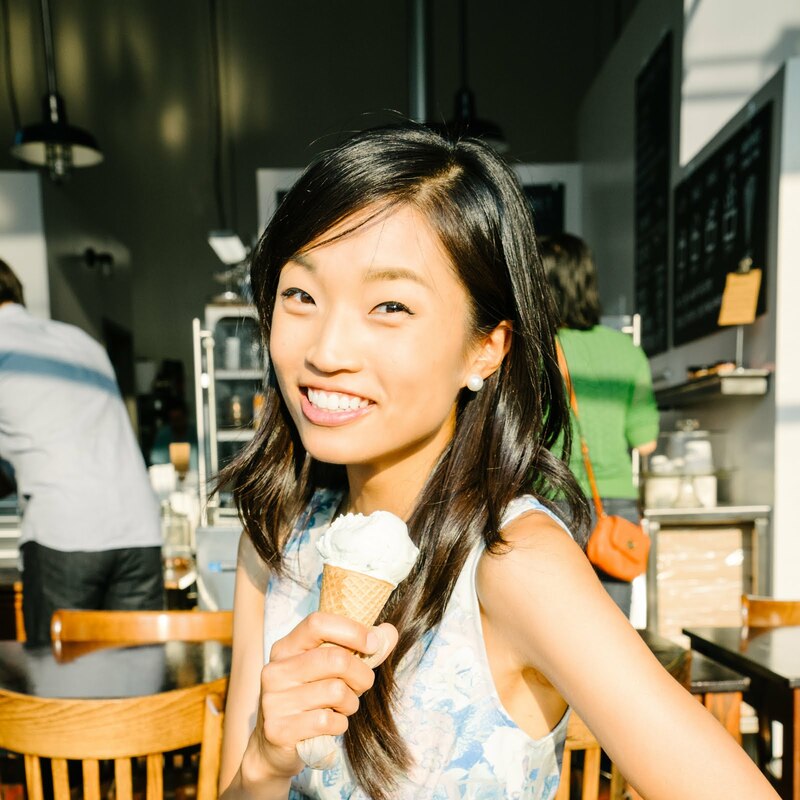 Oiliness – By the end of each day, my face would be a shiny mess and my bangs would be flat because of my oily forehead. I miss how fluffy my bangs used to be when I was on Accutane. Acne – I was breaking out, especially on my forehead, cheeks, and upper lip. Wrinkles – I was noticing new lines around my eyes. My oiliness and acne were especially bothersome to me, so I asked my dermatologist about getting back on Accutane. My skin on Accutane was enviably smooth and matte – ah, those were the days! On the left: Me in Miami in 2011, fresh off the Accutane boat. Skin so smooth and matte! And you can see individual strands in my bangs. Not sure what was going on with my blush, but we'll save that for another post. On the right: Me at Cafe No Sé in Austin about a month ago. Skin looks oily and bangs are sticking to my face. On the far right: my lovely mother...SHOW ME YOUR SOFT SMOOTH SKIN WAYS. But given that the husband and I could get pregnant in the next few years, my dermatologist urged me to stay off Accutane due to the possibility of birth defects. The FDA claims that you should be OK to get pregnant 1 month after you finish an Accutane course, but my dermatologist suggests waiting 3 months to be extra careful. Best not to risk it: no Accutane for me until I'm done having babies for good. Ever an amazing doctor, my dermatologist recommended topical (read: baby-making friendly) products for all my skincare woes, and they're working great so far. Skinceuticals Phloretin CF: There's proven scientific research on topical applications of vitamin C and wrinkle prevention. 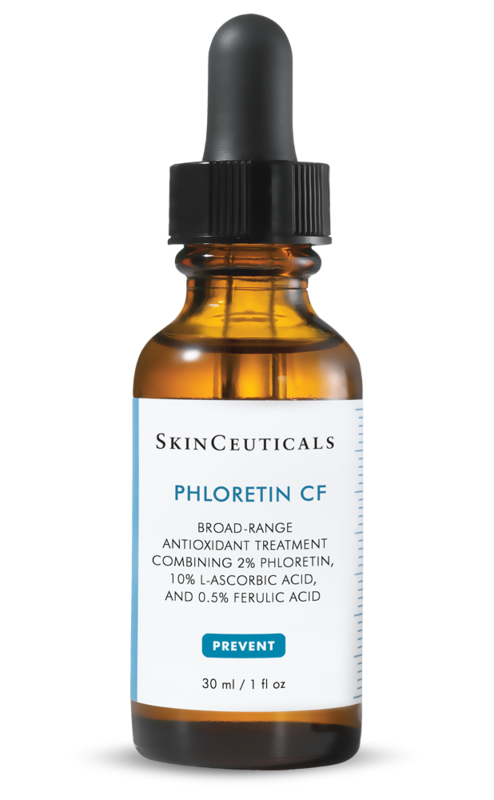 Chock full of vitamin C and other antixoidants, Phloretin CF is an anti-wrinkle potion I can wear during the day (unlike Atralin or Retin-A Micro, which are photo-inactivated, meaning exposure to sunlight makes them less effective). Atralin, Retin-A Micro, and Phloretin CF all stimulate collagen turnover, leading to firmer, smoother skin and more even skin tone. I've been using Phloretin CF every morning for about a week now, and it feels awesome: smooth, fast-absorbing, and it naturally emits a delicious coffee scent. Time will tell if the wrinkle-preventing properties have efficacy – in the meantime, I'll supplement this vitamin C topical by eating lots of citrus fruits and persimmons. 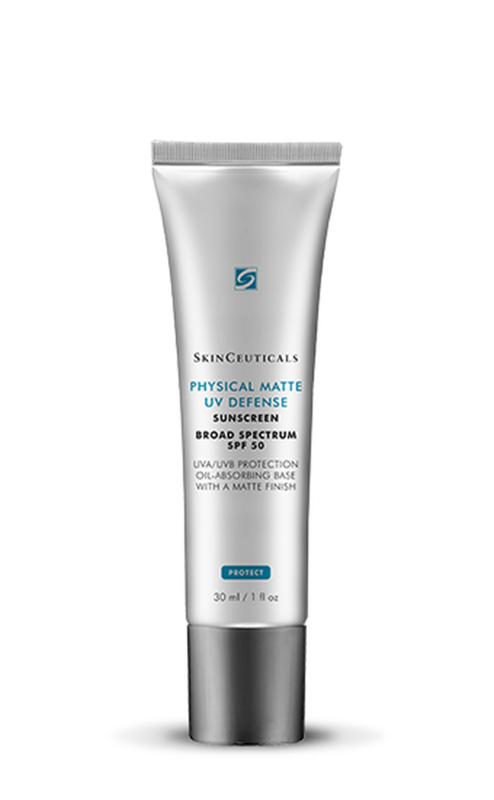 Skinceuticals Matte Mineral Sunscreen, SPF 50: I've found my new holy grail mineral sunscreen (and timing is perfect because it appears my old HG Clarins sunscreen will be discontinued). The texture is light, whipped, and absorbs into the skin invisibly - no residual stickiness, oil, chalky appearance, or shine. Another advantage over the Clarins? It's fragrance-free, which means I can take it camping when my Cerave sunscreen runs out. Aczone: This one's an oldie but goodie. I've loved Aczone as a gentle acne spot-treatment for years, but my dermatologist has convinced me to use it daily all over my face as an acne-preventative and oil/shine control measure. It leaves skin smooth and matte, and it's extremely gentle given how much of an anti-acne powerhouse it is. One thing to note: if you get Aczone on your lips, it tends to dry them out. Not a big deal –just avoid the lip area when applying Aczone, and use lip balm for extra protection (I love cocoa butter Vaseline). 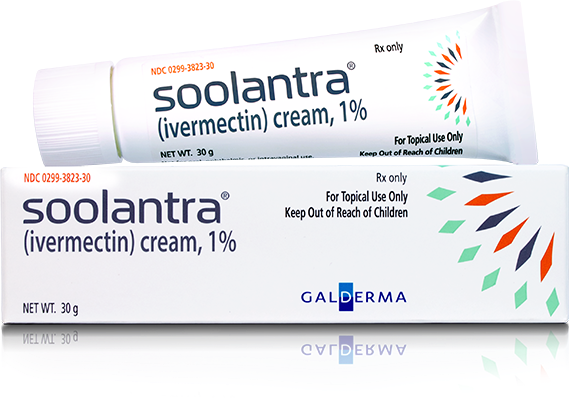 Soolantra: Originally formulated as a rosacea treatment, Soolantra also has efficacy as an anti-inflammatory for acne sufferers according to clinical trials. My derm told me I can use Soolantra and Aczone interchangeably. I love how Soolantra smoothens my skin; however, I've found that it makes me look shiny if I apply it in the AM, so I only apply it at night. Retin-A Micro, 0.08% tretinoin (replacing Atralin): Atralin isn't preventing breakouts like it used to, plus the sticky texture of the gel is driving me nuts. My dermatologist prescribed Retin-A micro as an alternative to Atralin. Retin-A has a higher percentage (0.08%) of tretinoin than Atralin (only 0.05% tretinoin). It's light and creamy (not sticky like Atralin gel), and my bumpy pimples are already starting to flatten after only a week of using it. Here's a roundup this week's derm haul! Excited to see if these products will continue working for me – hope you get a chance to try them out too!